For Jews around the world, the holiday of Purim is one of our most joyous days. On it, we celebrate our deliverance from the hands of one of history’s biggest antisemites. That alone should make Purim not such a great day for Douchebloggerᵀᴹ Richard Silverstein – he does, after all, ally himself with some current day antisemites. But it is worse than that for him – Purim represents a day on which he has fallen for a spoof story (although in fairness, he has fallen for them also on other days). My account is locked. I cannot access it, tweet, retweet or edit it (though viewers may see the account). I have appealed the decision and written to the Twitter press office with no response thus far. If my appeal is denied, the only recourse is to accept censorship and delete it. This would give a victory to the pro-Israel haters who targeted my account. It would permit them to police speech around Israel and suppress the full range of discourse. I deliberately used Yiddish because I wanted to make the point that being a pro-Israel troll with Islamophobic views disqualified him as a proper Jew, as I know the term. 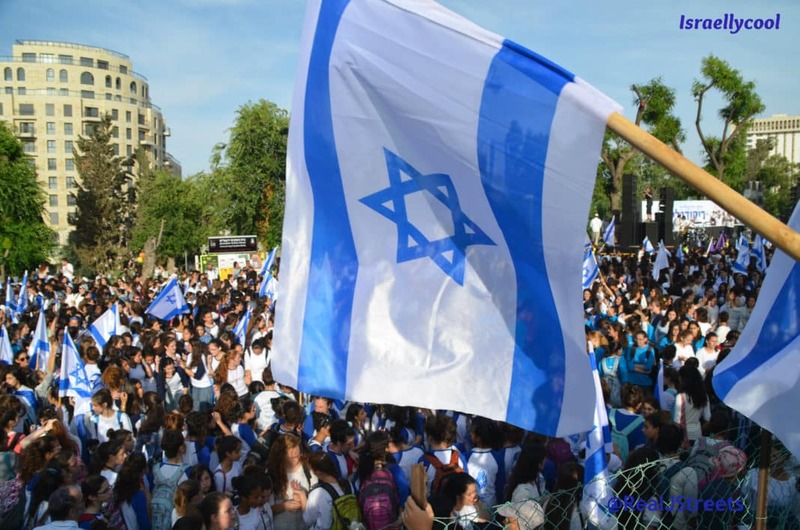 Another reason is that Yiddish is the language of the European Jewish Diaspora and, as such, it has its own rich tradition largely divorced from Zionism. But apparently the Twitter censor, with a boost from the pro-Israel cabal, has decided that the term “Yid” is anti-Semitic hate speech and outlawed its use. Typical Silverstein – on one hand he protests that using the term “Yid” the way he did is not antisemitic, followed by his use of the word “cabal”, a clear antisemitic trope. One of the many major problems with social media is that they have no sense of nuance in the use of language. 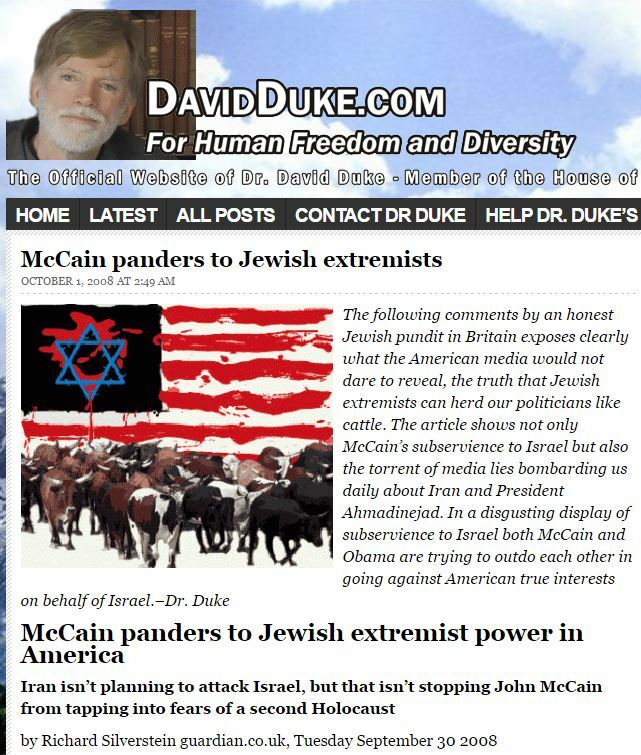 When David Duke or a genuine anti-Semite uses a term he intends as derogatory toward Jews, that must not disqualify use of the word in all discourse. Here’s to many more Purims of defeat for the antisemites and Israel haters!